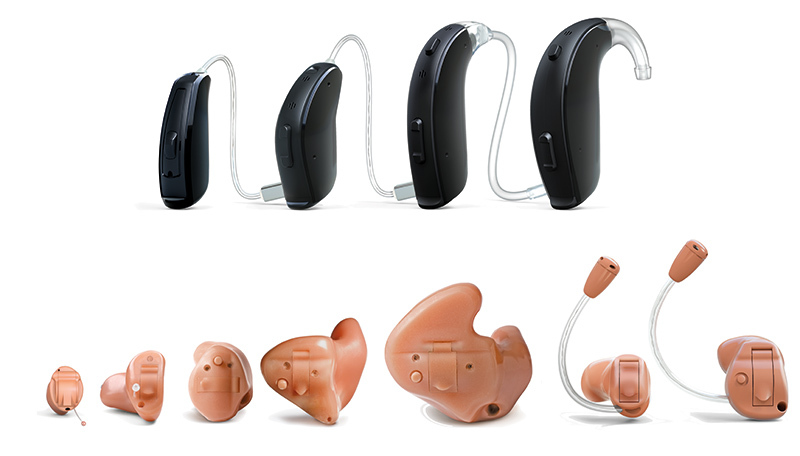 Get clear and crisp sound quality from our newest hearing aid for people with severe-to-profound hearing loss, the ReSound ENZO 3D – making everyday hearing easier. Our Binaural Directionality III and Spatial Sense technology help you hear better in noise and still be aware of all the sounds around you – no matter what direction the sounds are coming from. The ReSound Unite TV Streamer sends clear stereo sound from your TV, stereo or computer directly and wirelessly to your hearing aids. You don’t have to wear anything extra. No cables or wires are needed.